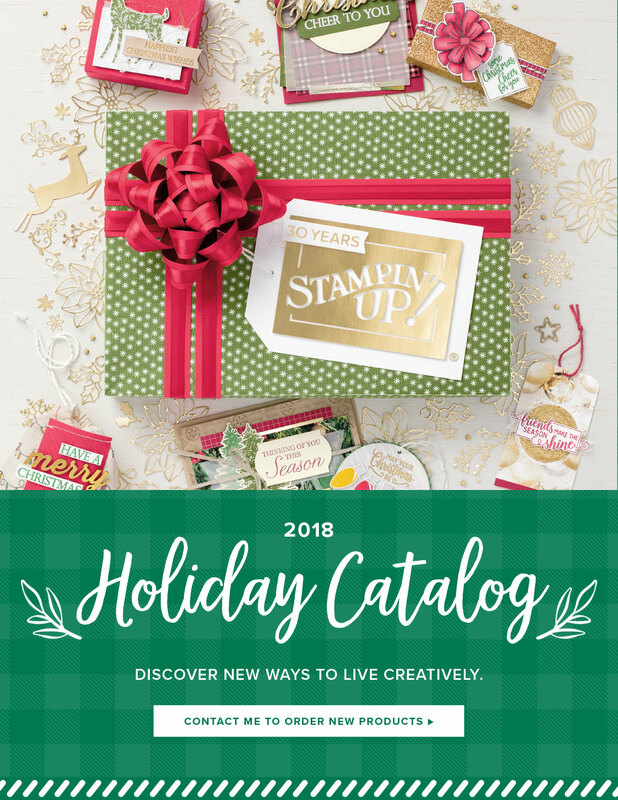 I just saw on the Stampin' Up! 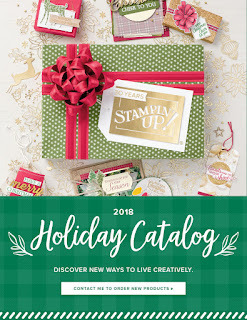 website that many supplies in the Holiday Catalog are running low on inventory. 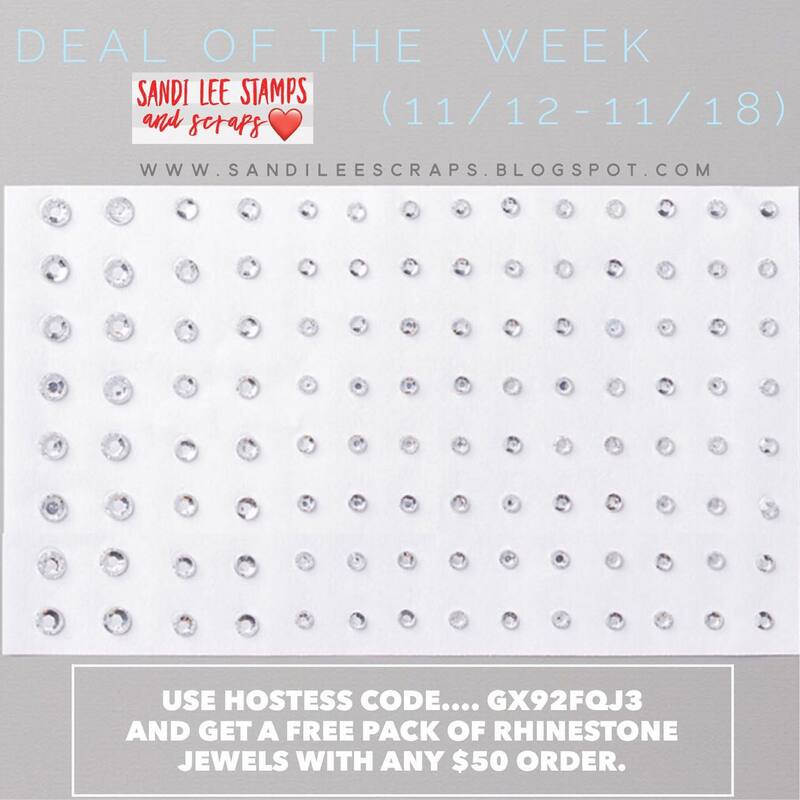 If you want them... order them now, so you can guarantee that the product will be there for you! I have attached the products in a list below and then also a picture at the bottom of the post that you can click on and go directly to my store. 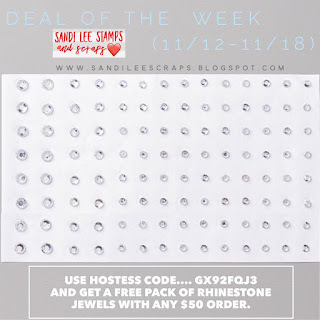 And if you order $50 in product, you will get a pack of clear rhinestones sent directly to your from ME!